Agitating CR motormen, under the aegis of the Joint Action Forum, today said that vacancies in their cadre were forcing them to work overtime which in turn was causing stress-induced mistakes. MUMBAI: Central Railway (CR) commuters were severely inconvenienced today after suburban drivers, called motormen in railway lingo, followed a mechanism known as "work to rule" which led to the cancellation of scores of trains, said railway officials. The CR motormen have been demanding that the railways fill up 229 vacant posts in their cadre and also stop "harsh punishments" like dismissal from service for an offence called "Signal Passing at Danger" (SPAD). SPAD, or overshooting a red signal, is taken as a serious offence, almost at par with an accident, and motormen are liable to be dismissed from service if charges against them are proved. Agitating CR motormen, under the aegis of the Joint Action Forum, today said that vacancies in their cadre were forcing them to work overtime which in turn was causing stress-induced mistakes like SPAD. Under the "work to rule", he said that motormen today refused to work overtime which was the usual practice to tide over the vacancies. CR officials said that between 100-200 local trains were cancelled through the day due to the motormen's stir. 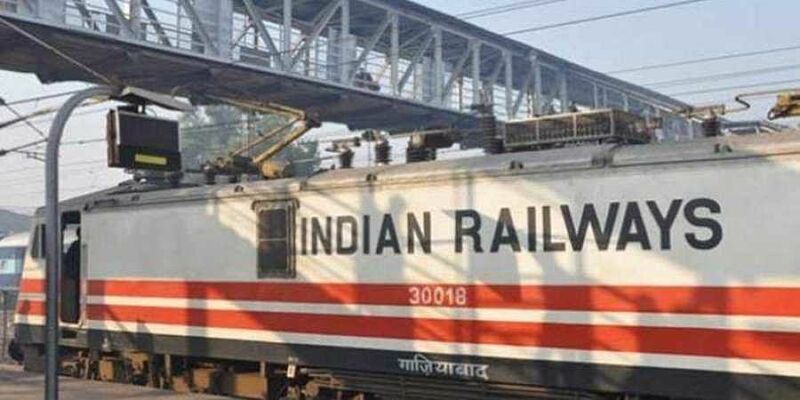 A meeting was held between motormen and CR divisional railway manager SK Jain in the afternoon after which the latter told reporters that the matter was an "internal one" and had been sorted out "amicably".